This book articulately conveys the author’s experience during Freedom Summer and its impact on American life. 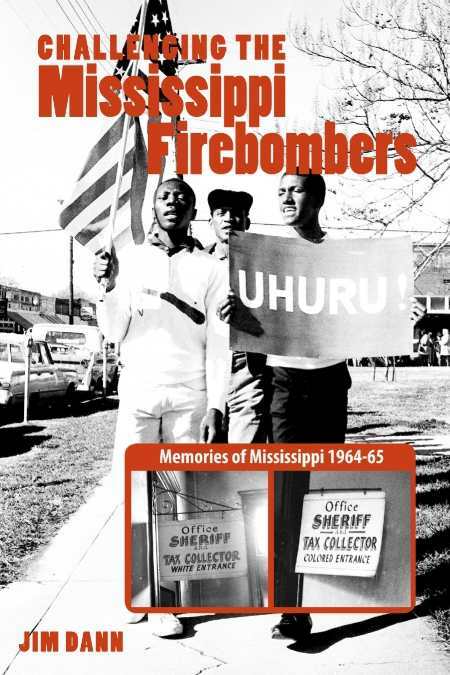 Challenging the Mississippi Firebombers is a firsthand, historical account of the fifteen months that encompassed Freedom Summer. Jim Dann captures this not-so-far-off era that was packed with contrasts: victory and intense loss, hatred and hope. Dann himself was one of the college students who took part in the voter registration drives of Freedom Summer. As a result, the book has the idealism of a young college student whose wisdom has deepened with age and the weight of history. His voice and memory will engage readers who are interested in how these polarizing conflicts shaped American culture and politics. The book’s foreword—penned by civil-rights leader John Harris in January 2011, just a little more than a year before his death—gives a simple yet compelling summary of Freedom Summer and its key issue, the right to vote. Harris’s afterword summarizes the forces that led to landmark change—disorganization of white supremacy groups and the determination of black citizens. Moreover, he points to important legacies of the era—the women’s- and gay-rights movements. The book features several dozen photos and maps that all add information and emotional weight to the book. Because of the author’s personal investment in the events of Freedom Summer, the book focuses fairly tightly on his perspective, sticking to the high points of his experience rather than the overall key events of the era. This, rather than being a limitation, is one of the book’s greatest strengths. Dann died of leukemia in June 2013, working on the book even in his last days. While the book makes no mention of Dann’s health at the time of writing, the gravity of his situation surely lent another layer of urgency to the book.